Donald L Stone has been working in the fiber optic field for over 25 years. 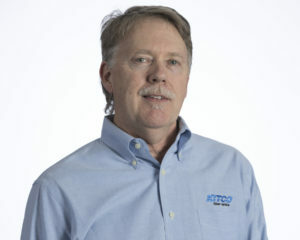 For the last 12 years he has been working as the Fiber Optic Design Engineer for KITCO Fiber Optics, where he is responsible for the development of fiber optic products and services for military aviation, commercial aviation, naval surface ships, naval submarines, and ground tactical fiber optic systems. 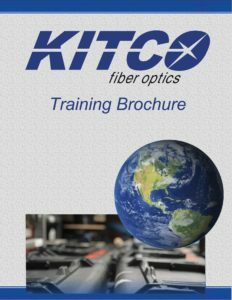 Don is also responsible for the development of both commercial and military Fiber Optic Termination Kits, Cleaning and Inspection Kits and various Optical Loss Test Kits. 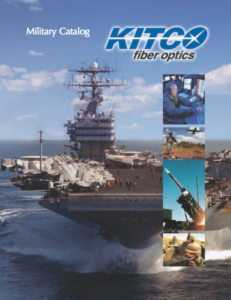 Mr. Stone had the privilege of writing the ARINC 805 Fiber Optic Testing, ARINC 806 Fiber Optic Installation and Maintenance Procedures and the ARINC 807 Fiber Optic Training Requirements for the commercial air transport industry. He is involved with the SAE standards committee and is the AS-3 Vice Chair for the SAE Fiber Optics and Applied Photonics Committee. Don also participates on several of the AS-3 subcommittees.